If you need an extra push to get into business, this is the information that we feel will give you the chutzpah to "go get ‘em!" At Palo Alto Software, I am surrounded by entrepreneurs. 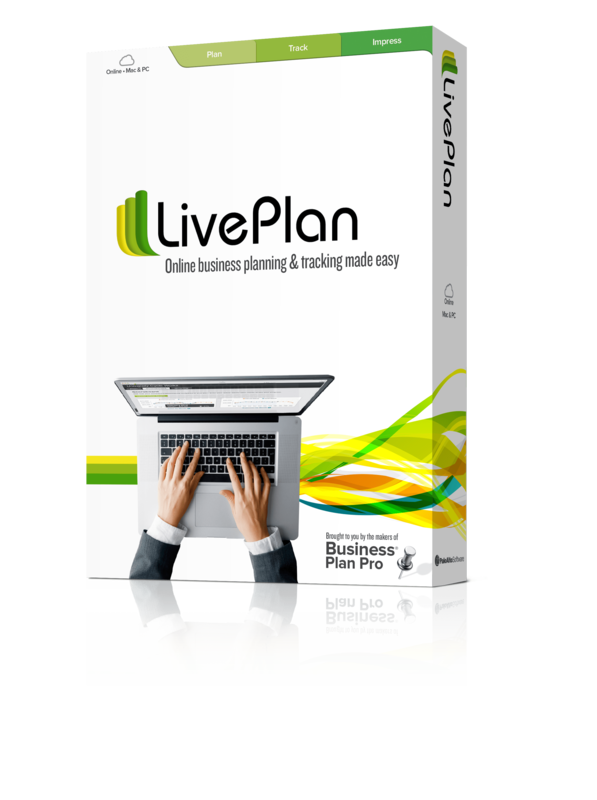 Our LivePlan customers are entrepreneurs, our founder and staff have run and sold companies, the Bplans readers are aspiring entrepreneurs (or actual entrepreneurs), and as I sell my own handmade jewelry, I like to think I have a very small claim to the title. That said, there are still plenty of us, myself included, who do not feel ready to take the plunge and start a full-time business, and it’s not for lack of wanting to. For the most part, it’s down to lack of confidence. As the managing editor of Bplans, I’ve had the good fortune to learn about business via the content we share; through interviews with LivePlan customers and other business owners; and thanks to brilliant, informal coaching from people like Tim Berry, Noah Parsons, and the rest of the executive leadership team at Palo Alto Software. Thanks to these many lessons and some hands-on practice (what else is Startup Weekend for? ), I have been able to curate a list of free online courses, videos, webinars, and other useful resources that should give you the confidence boost to get out there and get started. As you work through them, remember that above all, you’ve got to first believe in yourself and know that half of anyone’s success is down to the fact that they simply persevered. If you don’t know something, ask. If you fail, try again. The best way to begin is to start by getting to know yourself. What are you good at and what do you like to do? What would you do if money were not an obstacle? What do you do that makes you happy, simply because you’re doing it? A little introspection can’t hurt, either. See Also: What Should All Entrepreneurs Know Before Starting Their Very First Business? You’re probably going to be doing this at the same time as you write your business plan. This is why we strongly recommend starting with a one page pitch first. It’s the lean format of the business plan—the format that will allow you to adapt fastest as you progress through the startup phase. 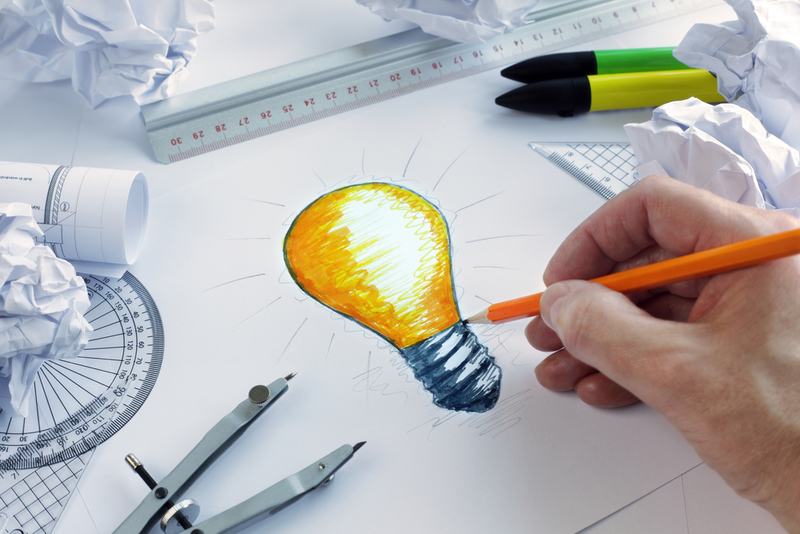 More importantly, it will allow you to play with ideas before you even start. A good online course will guide you through these steps. This will include everything from conducting the market and industry research and validating your business idea, right through helping you refine your mission or vision. There are a lot of great podcasts to learn from. Some of the best courses we’ve come across are actually podcasts. When it comes to podcasts and crash courses on starting up, this course by Alex Blumberg really is the cream of the crop. Alex is a born storyteller and will guide you through the sometimes murky waters of what you’ll be up against as you take your business from idea to inception. If you don’t like podcasts, this self-paced video course by serial entrepreneur Steve Blank is for you. It’s structured around a model that Steve has become famous for—the Customer Development Process. In fact, there’s even a trailer that will help you decide whether or not to get started! No list would be complete without our own podcast. If you prefer a fun and informative approach to learning, this is a good place to start. In the Bcast we discuss the latest trends in marketing, sales, and entrepreneurship. We also regularly interview business experts to help you get the most out of it. Consider this the “unstuffy” way to learn about starting and growing your business. I’m a practical learner, not a “listener,” and in order to learn I need to actually get out and do things. Maybe you’re the same way. If that’s the case, I highly recommend participating in events like Startup Weekend (though it’s much more tech-focused) and other community-related events. Check out Eventbrite and Meetup to learn more about what’s available in your local area. You could also check with your local Chamber of Commerce. Something else that has helped me understand basic business concepts over the years is attempting to start my own small side-business making jewelry. I’ll be the first to admit that it’s never actually taken off—mainly because I’m far more interested in trying new things than creating the same old product that actually sells (boring! )—but it has taught me an awful lot about doing market research (I failed that one), marketing (learned that and now I do it as a “job”), and perseverance. If you’re short on ideas, here’s my advice on how to find them. If you want to know more about how to validate your idea, here’s advice from one of my colleagues on how to do it. If you want to know what businesses are hot in 2015, Bplans did the research. And, if you want to know more about side businesses you can start, this is the place to go. Try getting out and talking to people. Honestly asking what people think of your idea and what they want is the best way to figure out if you’ve hit upon something that is going to work. That’s what our COO Noah Parsons regularly tells us, and it’s the exact advice Joe Marushack, chief startup officer and executive director of RAIN, Eugene, gave us at Startup Weekend in 2014. You could also find a mentor to help you through the process. We have an excellent guide on how to do that. Sometimes, it’s important to break the seemingly huge task of starting a business into smaller components. There are many books that do a good job of this—though it’s often at great length—and a few good online checklists that do it too. Because we’ve already created a lot of good content on Bplans, we’ve created our own startup checklist. It includes everything you’ll need to think about, from coming up with an idea, right through to opening shop. Getting your thoughts organized into a business plan pays off. You don’t have to have your business plan “set-in-stone” (ugh, how archaic) to get started, but having something to work with will help you stay focused and later pitch for funding. It’s also worth knowing that the very act of “business planning” makes you more successful. No joke, we did the research. In general, we recommend a “lean plan” rather than the old-fashioned 40-page business plan. You can find out more information about what this looks like in our article on writing a business plan in an hour. 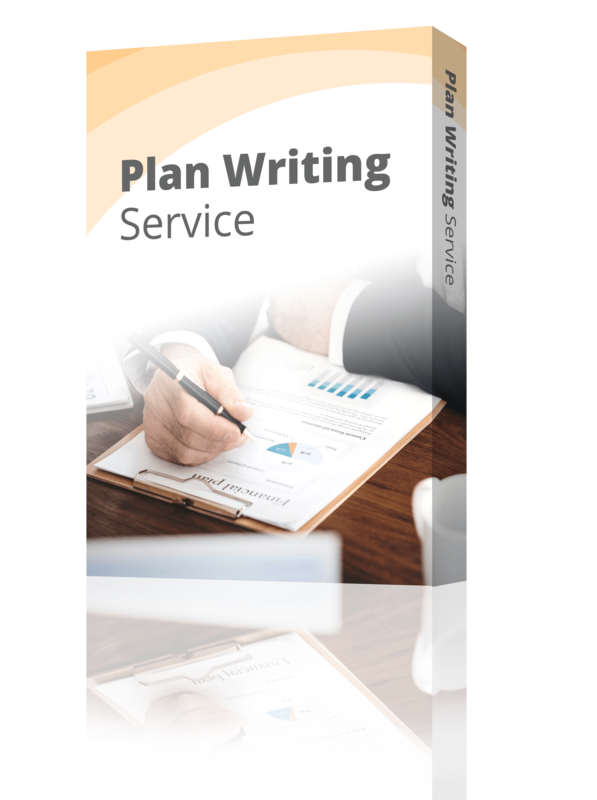 That said, if you’d still like to create a full-length business plan, you can find out more about doing it right here on Bplans. Plus, there are hundreds of free sample business plans to look through if you’re short on ideas. 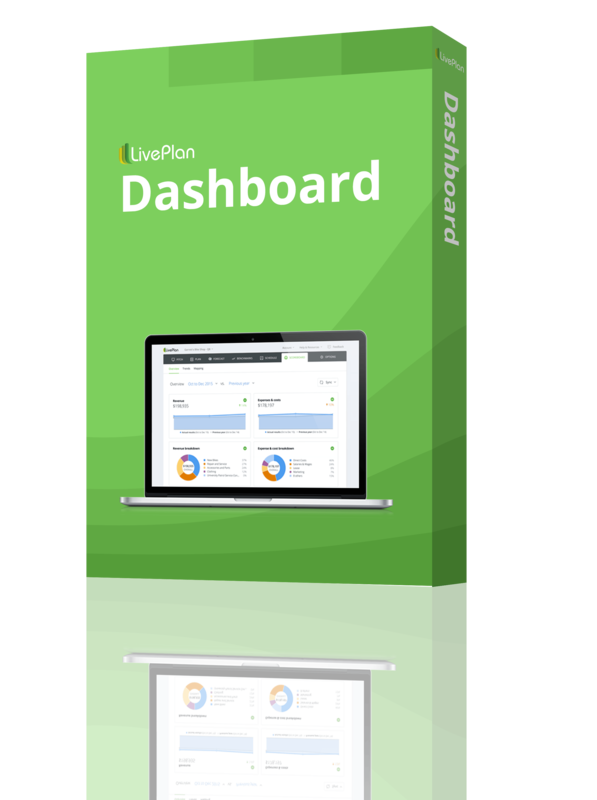 If reading all of that simply sounds like too much work, you can use the LivePlan app to map out both your lean plan (or one-page pitch as we call it) and your full-length business plan. Our self-guided tool will also help you forecast financials and manage your business metrics once you’re up and running. 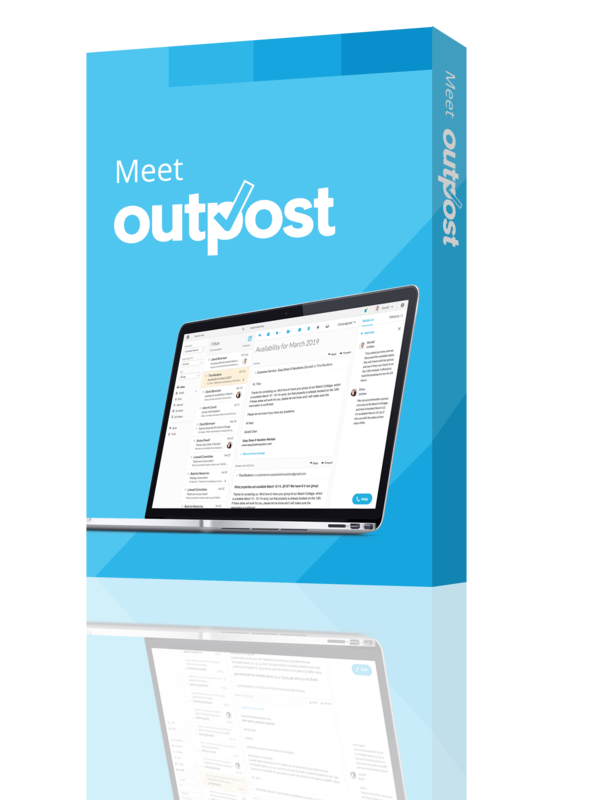 We’re so confident you’ll like the software and see the value of keeping it going to manage your business, we even offer a 60-day money-back guarantee. Now your idea has been set in motion, it’s time to begin cutting through the red tape. You’ll want to register your business name, file for a business tax ID, choose a business structure, and make sure you’ve got all your papers in order. We highly recommend speaking to a lawyer at the start of this phase. They will help you figure out which business licenses and permits you need to apply for, as well as help you understand other legal areas such as whether or not you need to apply for trademark, copyright, or patent protection. Nolo and LegalZoom are two great resources with information regarding “everything legal.” Beyond the great free advice you’ll find on their sites, they also offer services like legal and tax advice, a questionnaire to help you figure out which type of business you should form, a questionnaire to help you choose the type of protection right for you, a host of free forms, a lawyer’s directory, and so much more. Have a look through Ryan Roberts great list of 25 Startup Law Resources. It’s particularly good if you’re interested in venture capital funding and angel investment. The next phases of your business will include getting funded (yes we’ve got a guide for that), marketing your business, and opening shop. If you want to find out more about starting a business, review the Bplans Startup Checklist. You can also download and print off a version for yourself if you scroll to the end of this page. If there’s a course you’re looking for, let us know. We’ll do our best to point you in the direction of the best material, even if it’s not our own!